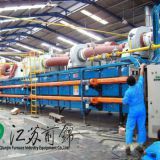 The company now offers a kind of energy-saving and fully automatic double-deck natural gas roller kiln. 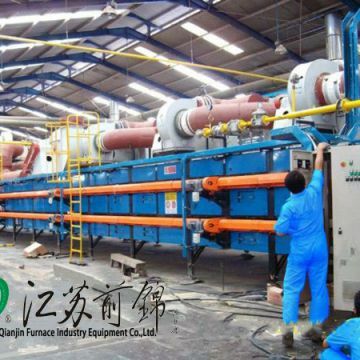 The roller kiln is a continuous production line kiln. 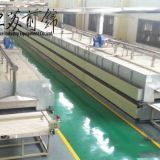 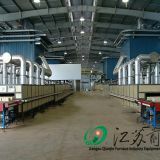 The kiln adopts reasonable sectional production in its mechanism. 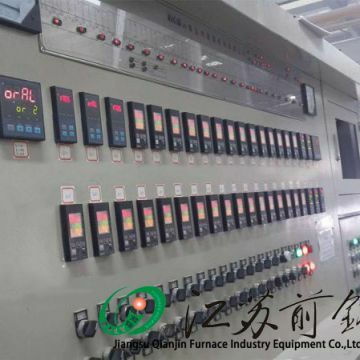 Combining with the new advanced technology at home and abroad, it is easy to install and connect on site, which ensures the quality accuracy, shortens the installation time, and uses double-deck roller kiln more energy-saving and low energy. 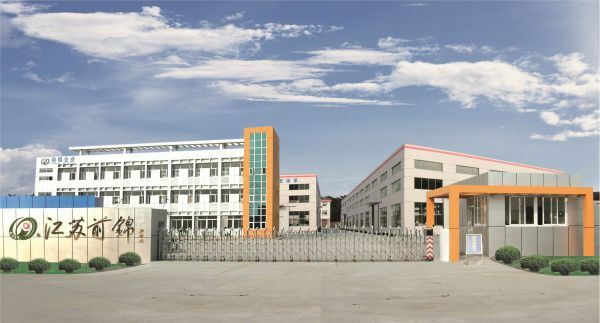 Consumption, high output, small occupation area, a roller kiln is equal to the output of two kilns, mainly for the production of ceramic products sintering, is the best choice for large manufacturers. 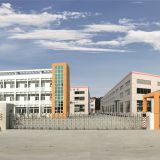 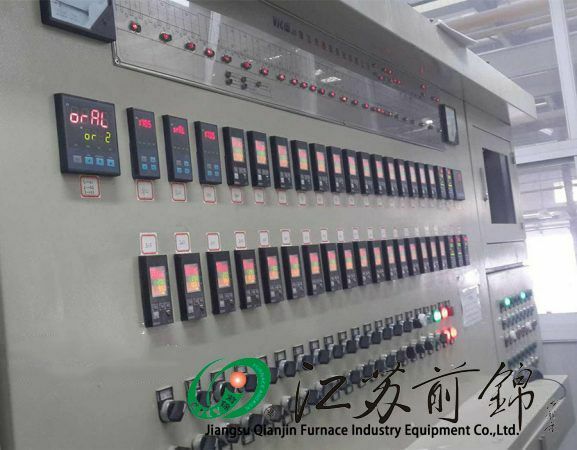 The centralized electric control system of double-layer roller kiln for natural gas can monitor the whole process of production, including the combustion system, transmission system and the operation status of each product in the kiln. 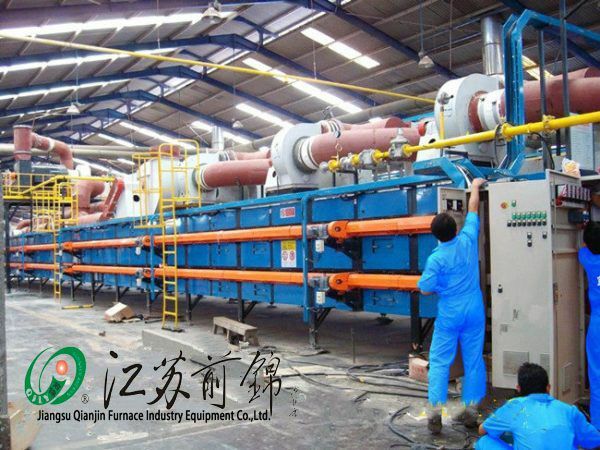 INQUIRY ABOUT Roller kiln with double deck natural gasJiangsu Qianjin Furnace Industry Equipment Co.,Ltd.